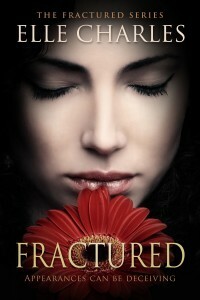 Fractured is being featured today, July 24th 2018, at www.ebooksoda.com. Check it out for free and for any other bargain ebook deals! Forward this on to anyone you think might be interested in grabbing some free or reduced books for summer reading!